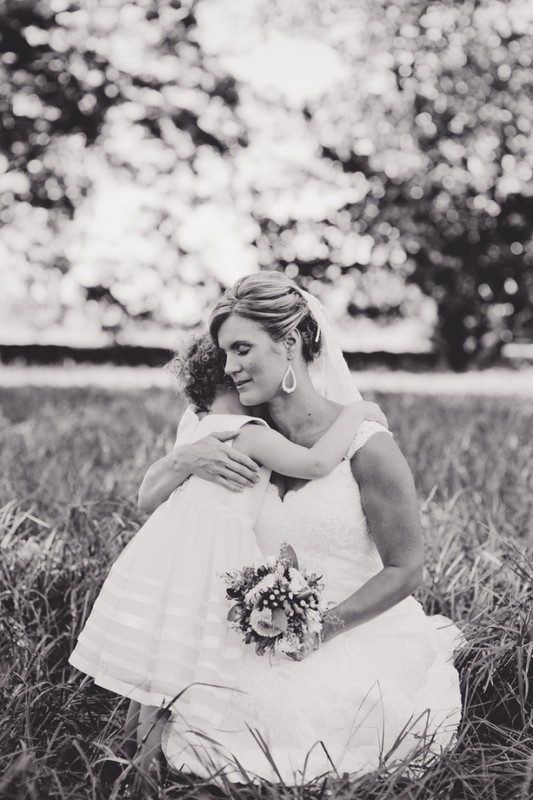 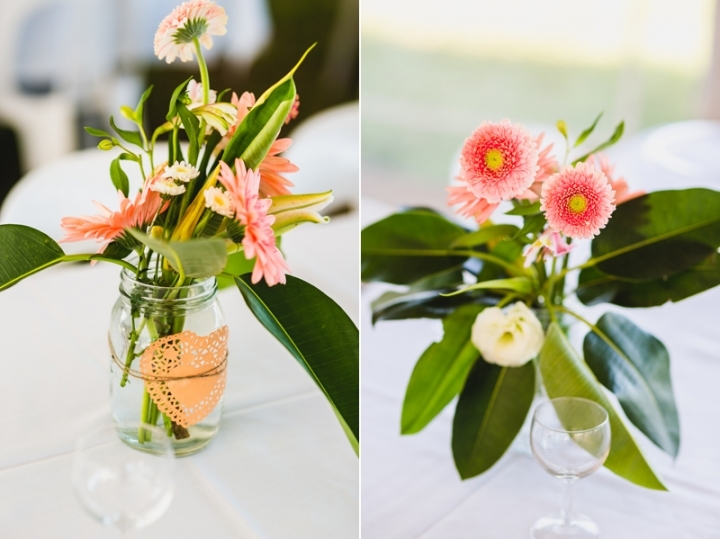 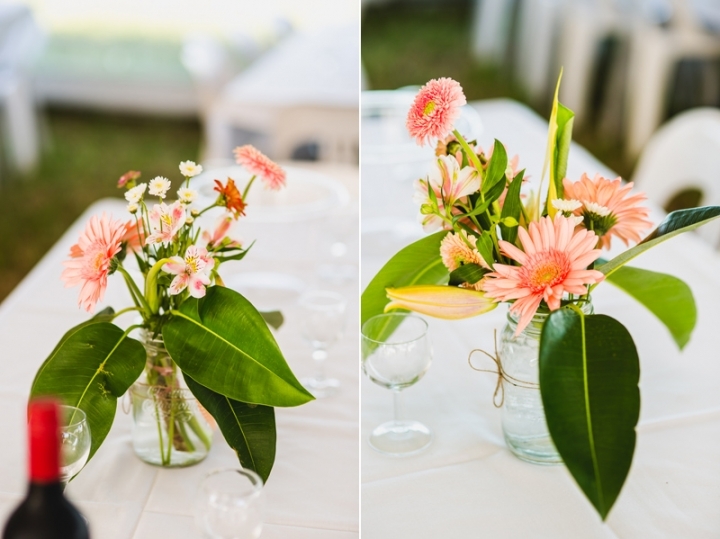 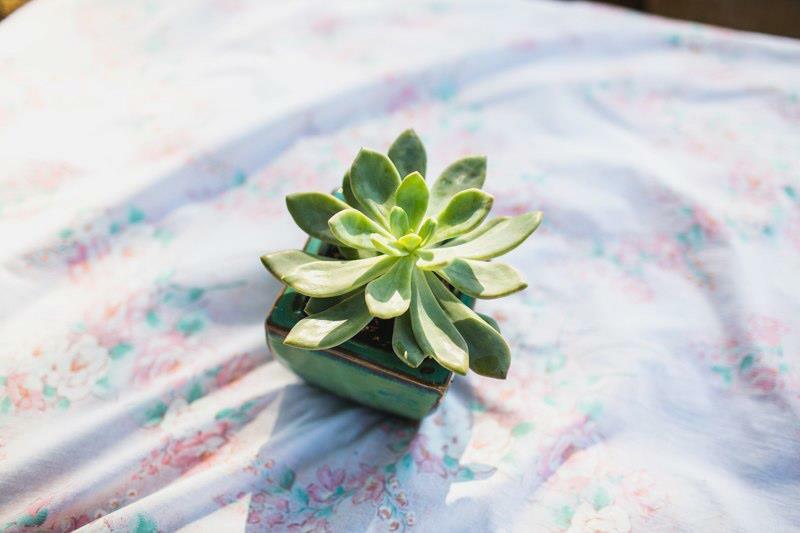 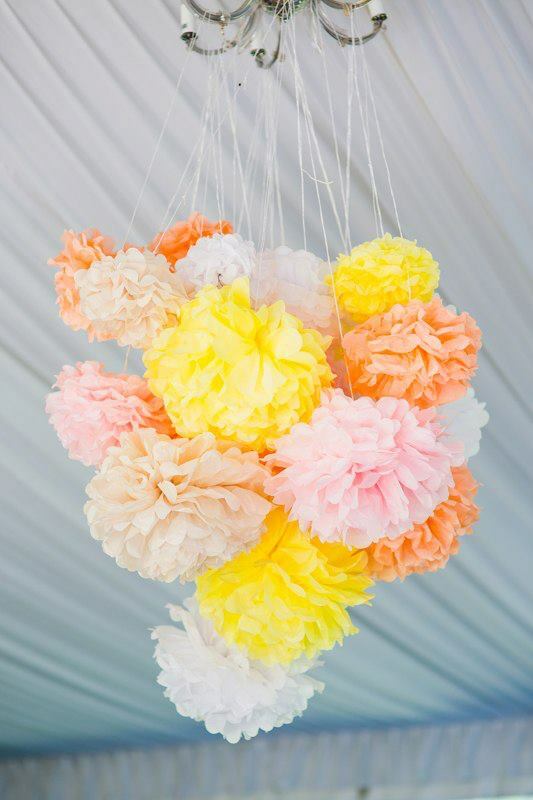 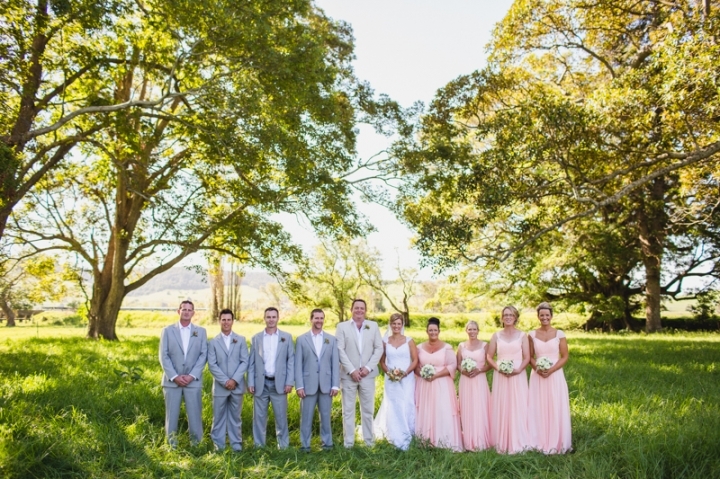 This wedding was held on one of those stunning, summery warm days with top weather! 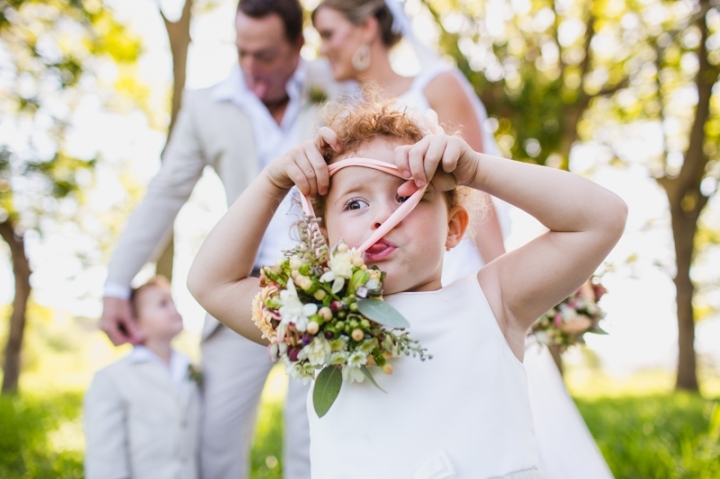 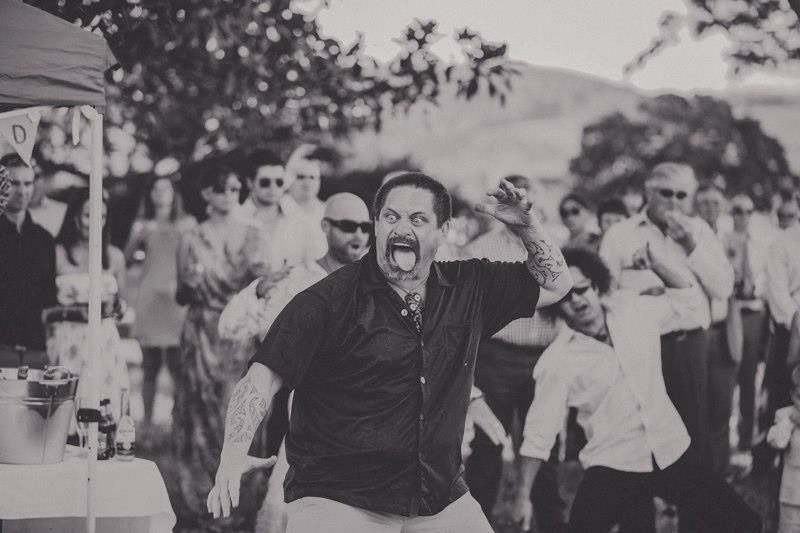 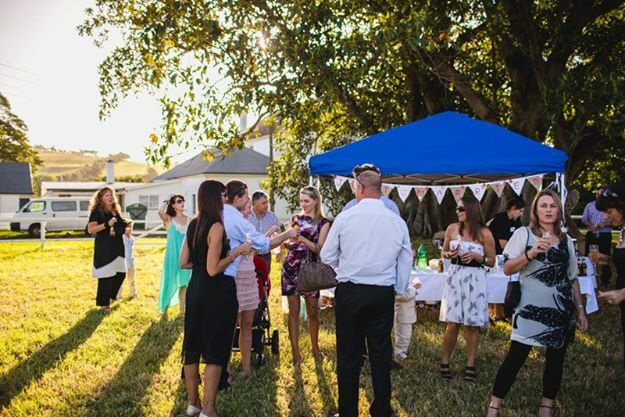 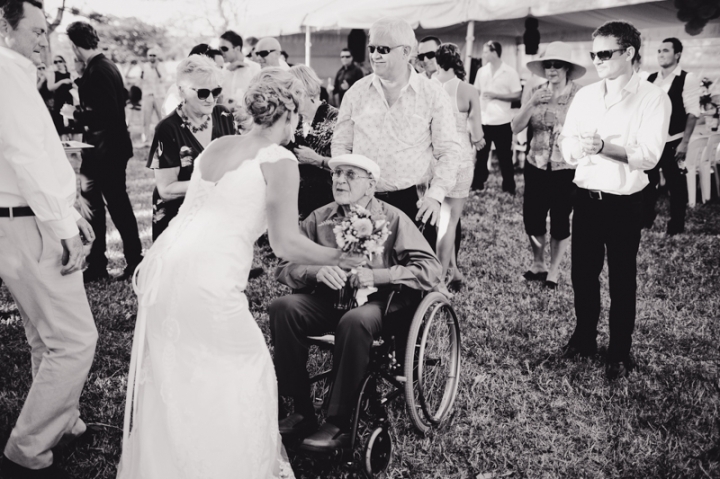 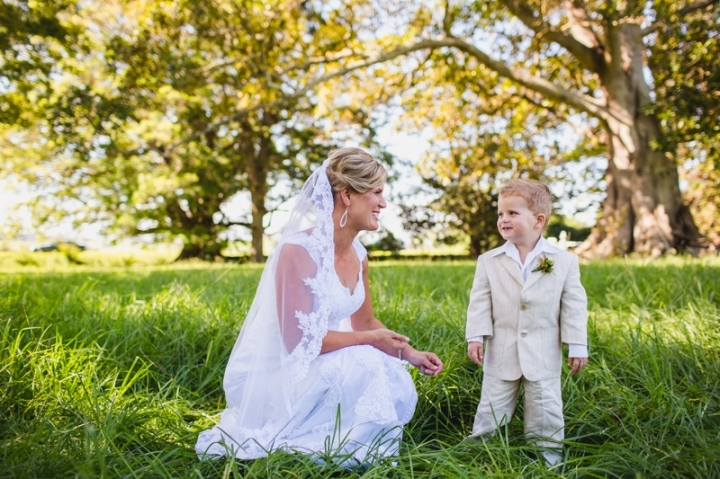 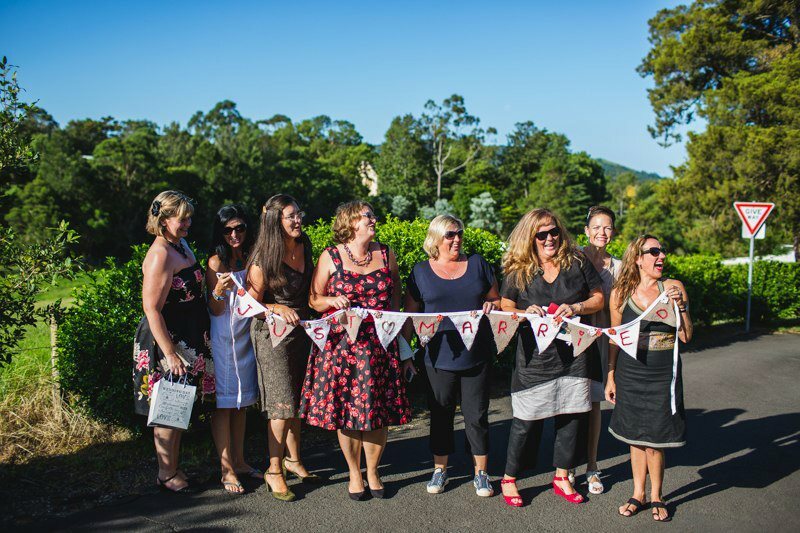 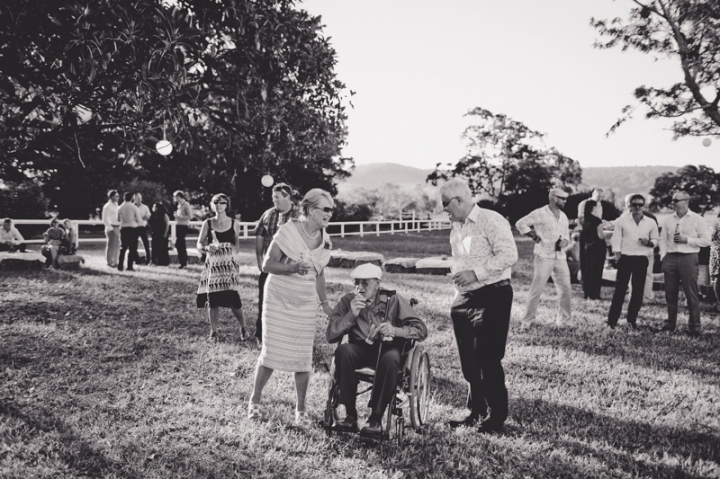 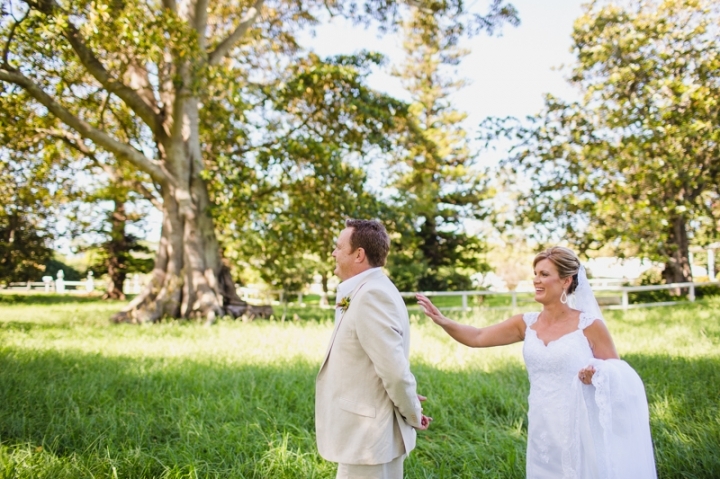 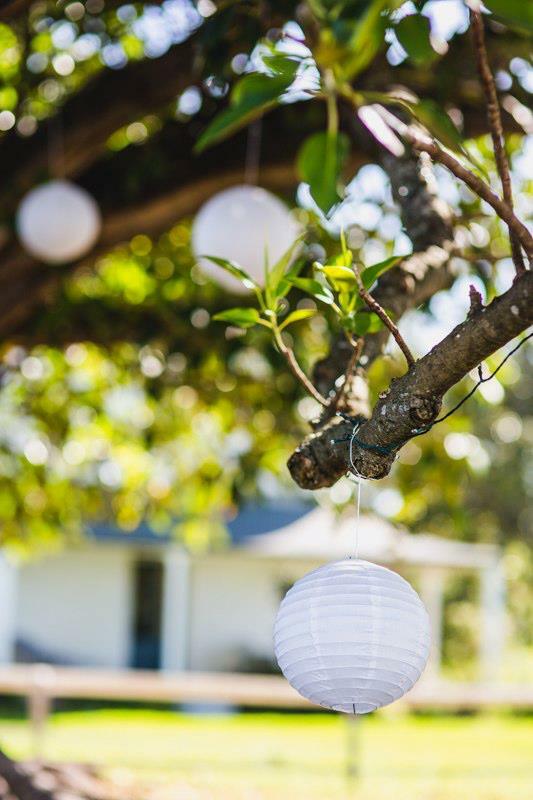 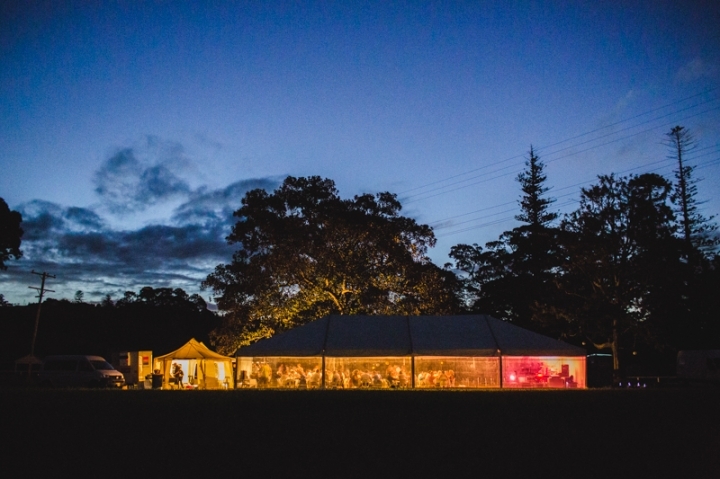 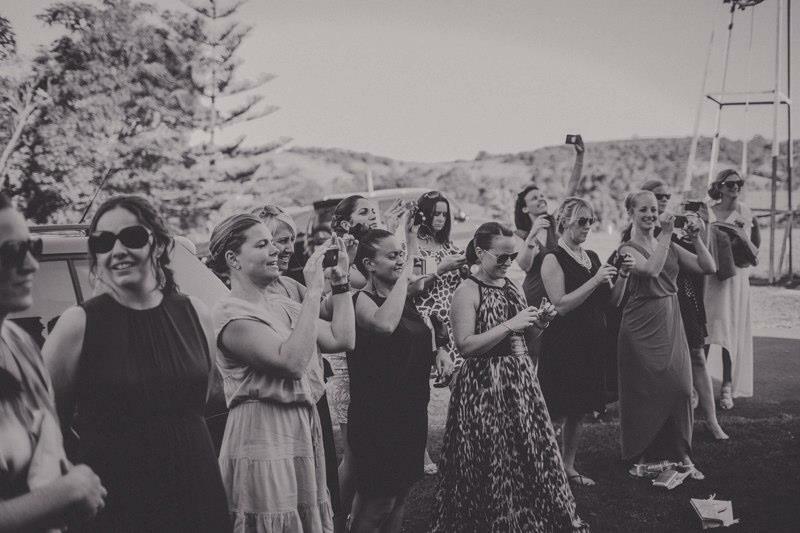 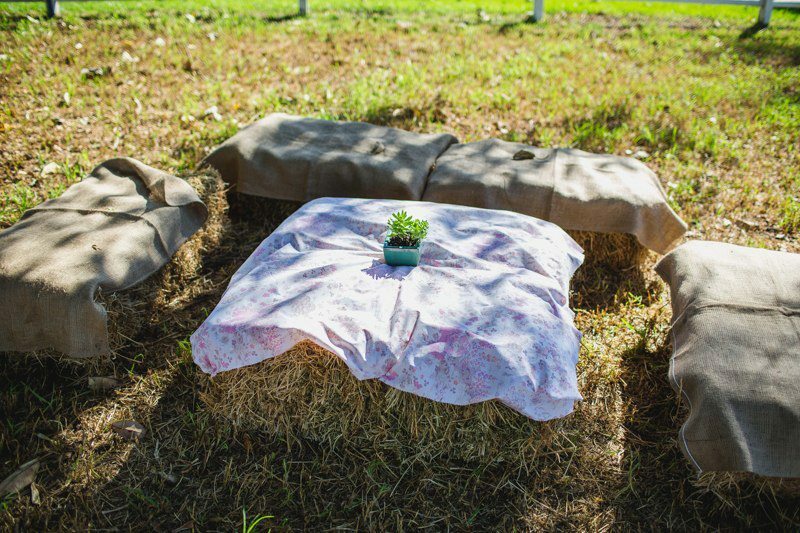 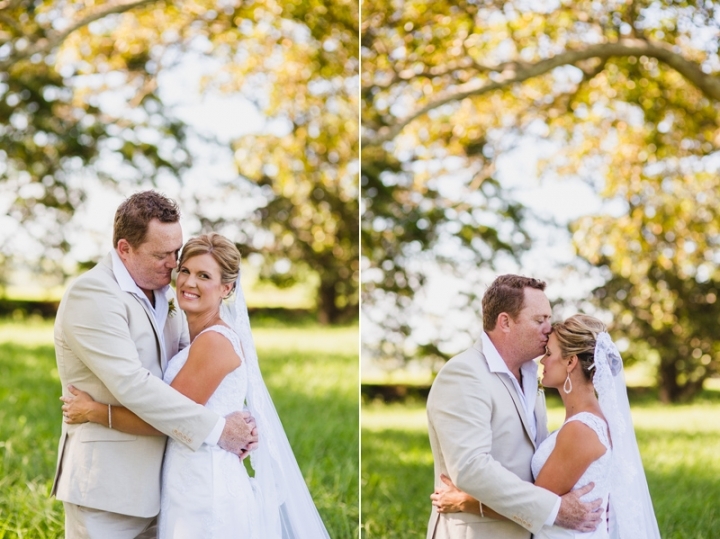 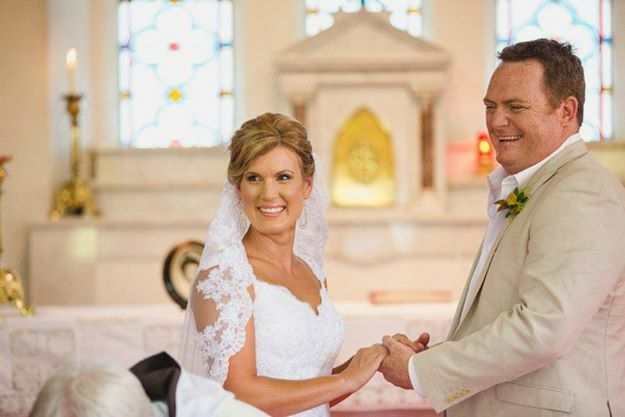 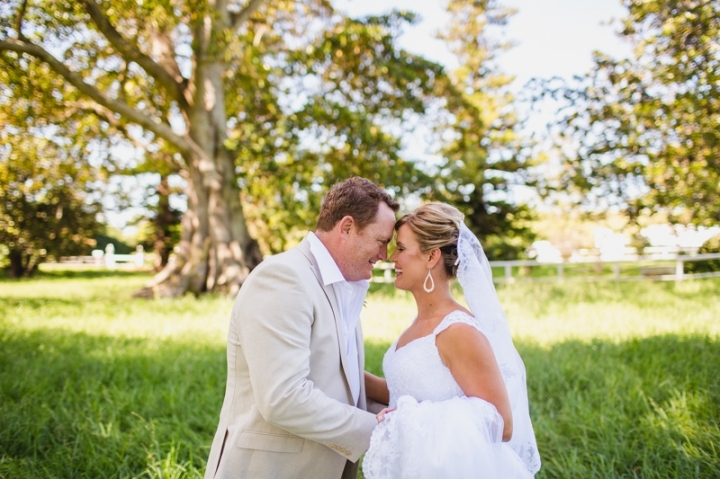 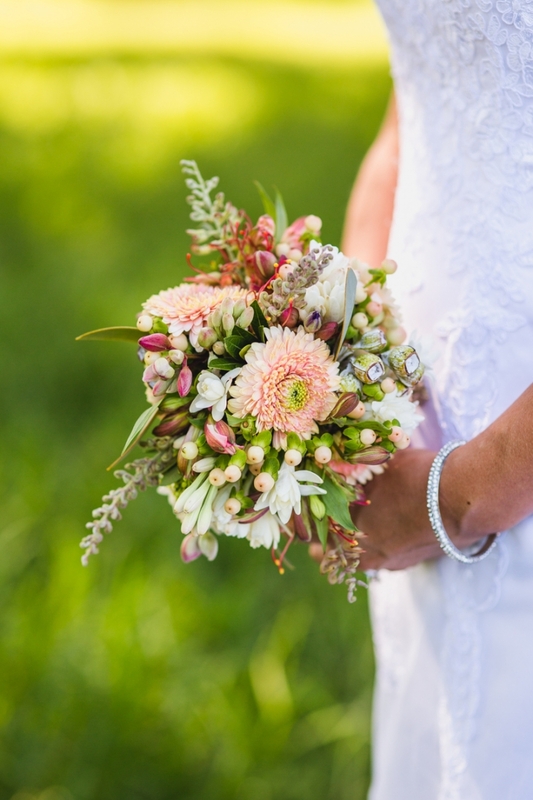 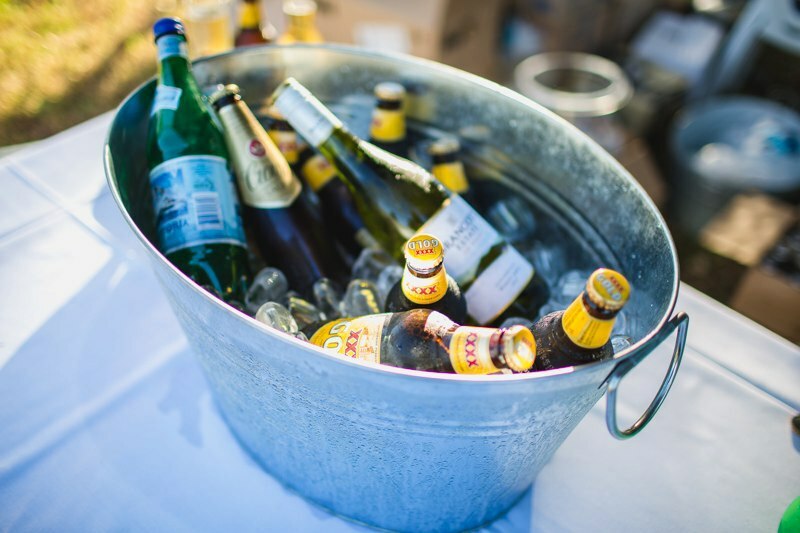 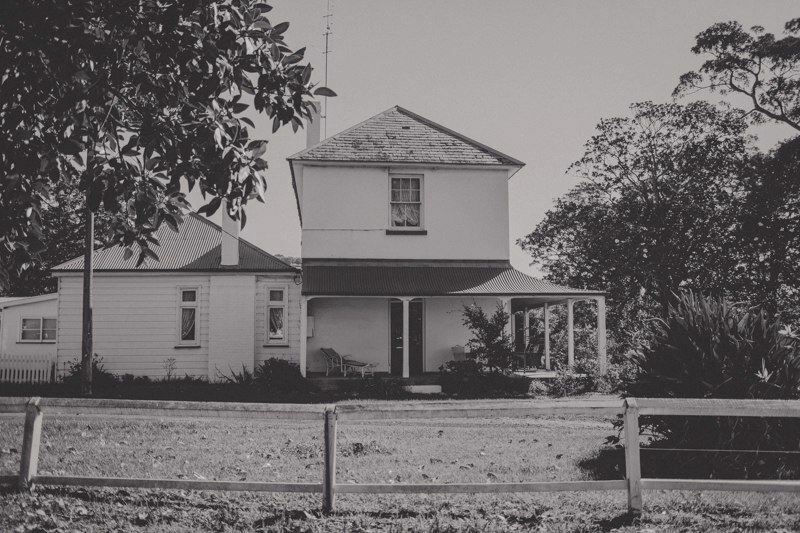 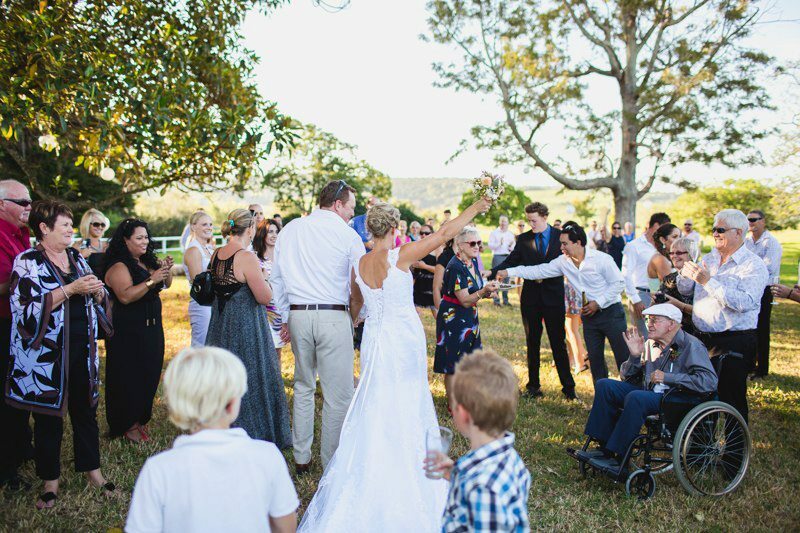 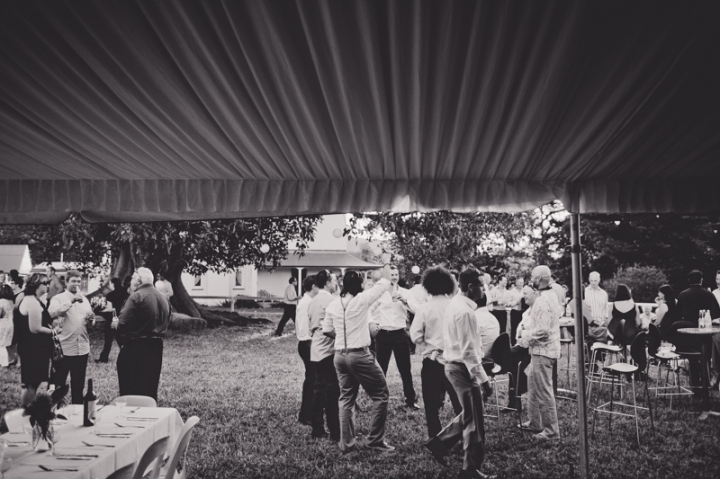 On a gorgeous family property in a paddock in Jamberoo, Sam and Rikki’s family and friends enjoyed a day filled with great food, wine, laughter and love. 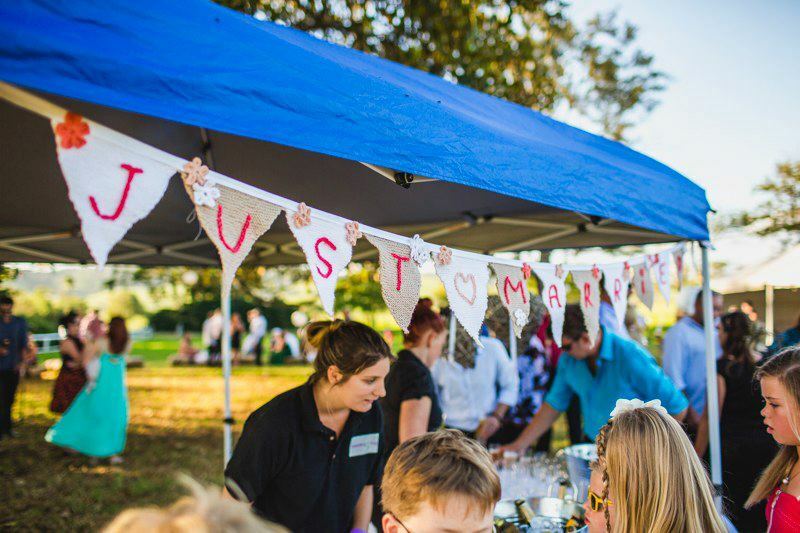 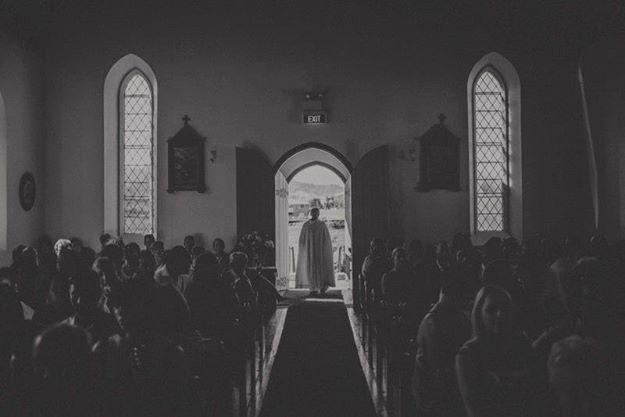 Our role on the day was as wedding coordinator, setting up the décor, tables and chairs meeting and greeting the suppliers, helping to serve at the bar, assist guests and run and manage the whole day and night until late, keeping timings on track and ensuring a smooth running, relaxed wedding! 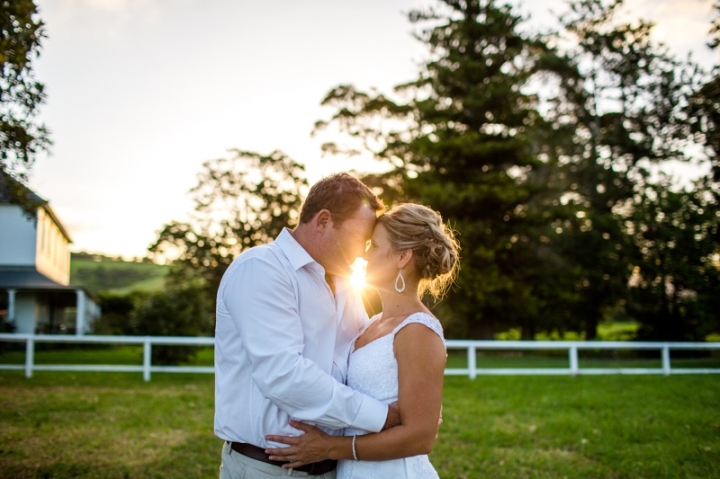 Sam and Rikki were a pleasure to deal with a wonderful evening was had!